We have recently reported that Polish startup Intelclinic has reached its funding goal on Kickstarter within a day, raising $100,000. 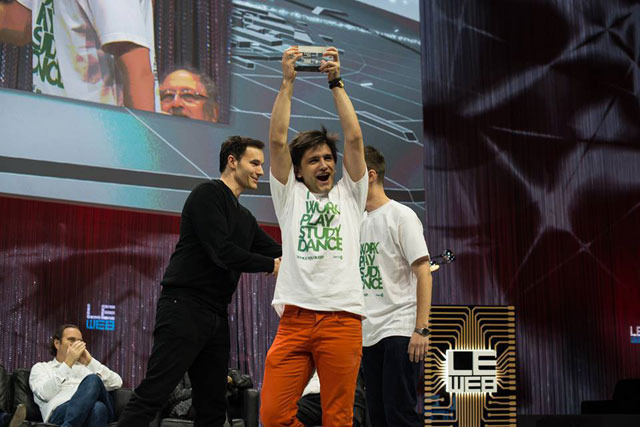 While campaign is still ongoing (the ticker is at $330K with 28 days to go), Kamil Adamczyk and Michał Szumski went to LeWeb and won the competition. This is exciting news for the CEE startup ecosystem and the wearable computing trend. 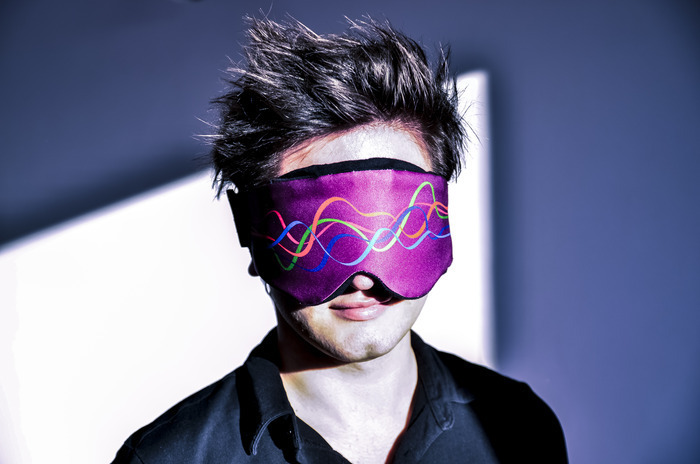 The victory should also give boost to the ongoing campaign to raise funds to manufacture the sleep mask NeuroOn, that supports polyphasic sleep – and boosts one’s productivity, probably a popular issue amongst Internet entrepreneurs. More on the NeuroOn here.